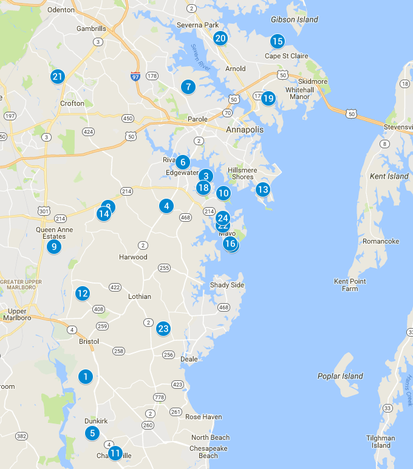 Click the map to preview all of our available homes! Copyright © 2017 Whitehall Building & Company, LLC. All Rights Reserved.